WOW! This one is a perfect "10"! 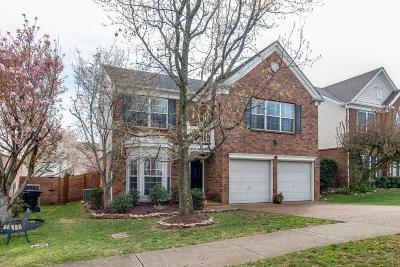 Well maintained, hardwoods throughout both up and down!! Fenced back yard, sparkling clean, granite tops, SS appls, high ceiling in living area, nice laundry room, luxury owner's bath, quiet cul-de-sac and path to walk to Whole Foods and Bricktops! Move in and do nothing except enjoy your new home!